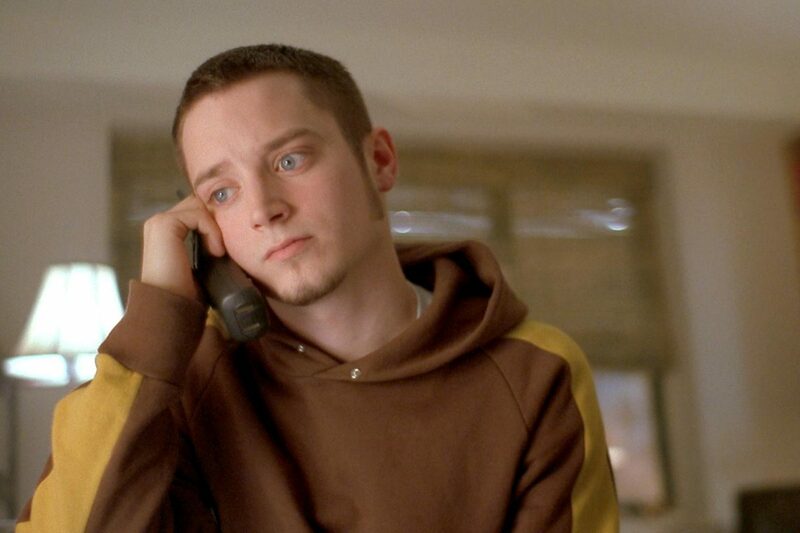 Elijah Wood stormed onto our silver screens as a young gamer guy in Back To The Future – and the Hollywood actor has landed some epic roles since. 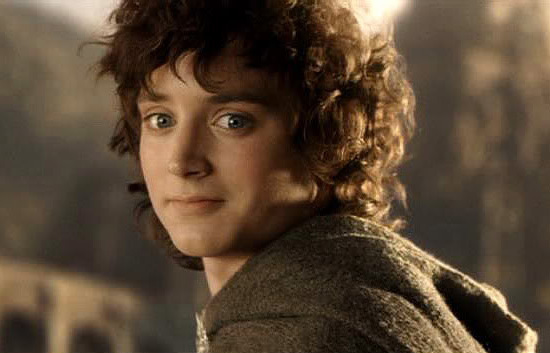 Most notably, Wood returned the One Ring to the depths of Mordor in Peter Jackson’s The Lord Of The Rings marathon trilogy. However, since his starring role, Wood has gone into relative obscurity considering he was the lead role in one of the biggest franchises in cinematic history. But why? 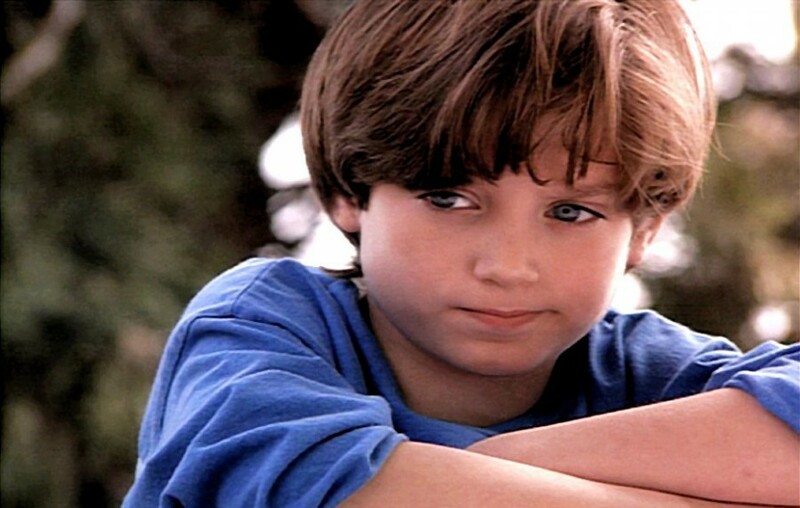 Wood got on the wrong side of Hollywood execs when he told the media that the film industry was full of sexual predators who targeted child actors – and coming from one of the most accomplished child actors, the accusation was damning. If you’re innocent – you have very little knowledge of the world and you want to succeed – people with parasitic interests will see you as their prey. He went as far as comparing the crimes in Hollywood to those of reviled television personality, Jimmy Saville. 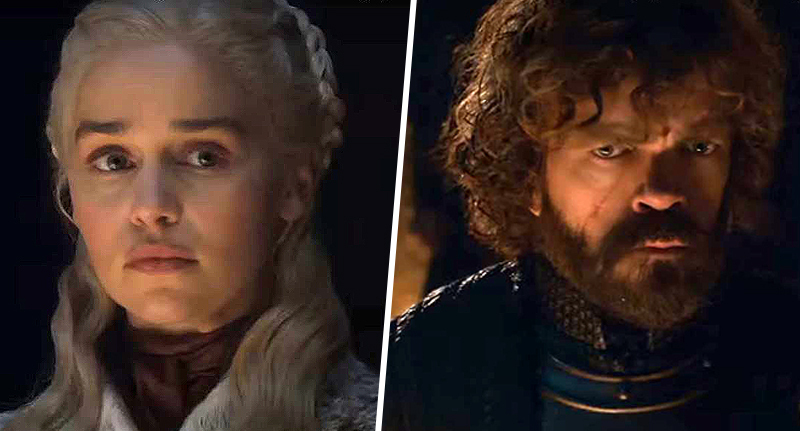 Between those accusations, and the inevitable pigeon-holing of Wood after he played the iconic Frodo, Wood’s attempts to escape typecasting – such as choosing roles in cult classic Eternal Sunshine Of The Spotless Mind and Sin City – perhaps didn’t alter Hollywood’s opinion of the actor. He has taken a lot of voiceover work in family-friendly films such as Happy Feet and three consecutive The Legend Of Spyro games. Wood has taken up a few extra-curricular activities as well, in progressing his DJ career and even starting his own label, called Simian Records. 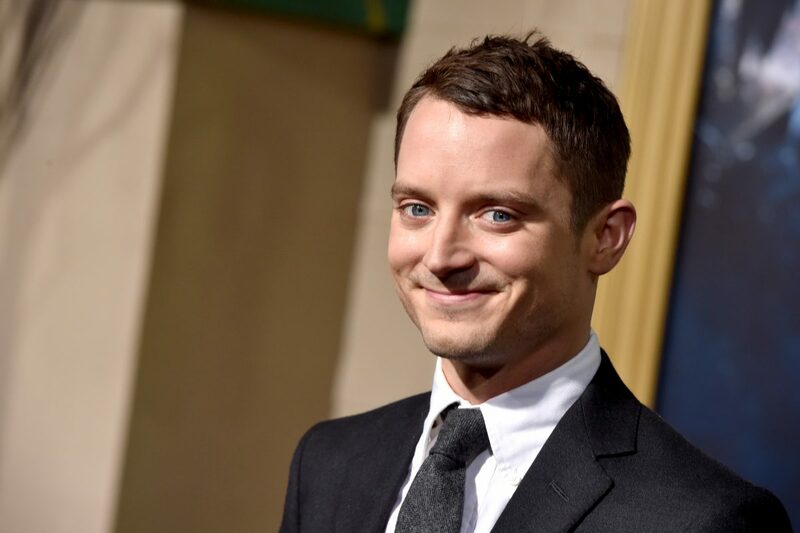 So while he hasn’t vanished from the sight of men entirely, like Frodo, Elijah Wood certainly hasn’t continued his reign of stratospheric silver screen superstardom. Wood recently starred in Netflix original film, I Don’t Feel at Home in This World Anymore, which is available to watch on the streaming service currently.